Copyright (c) Iza W, Intellecta Design, 2009. All rights reserved. Polen is a soft, well elaborated and unusual font design. Works great when used for display reasons only. 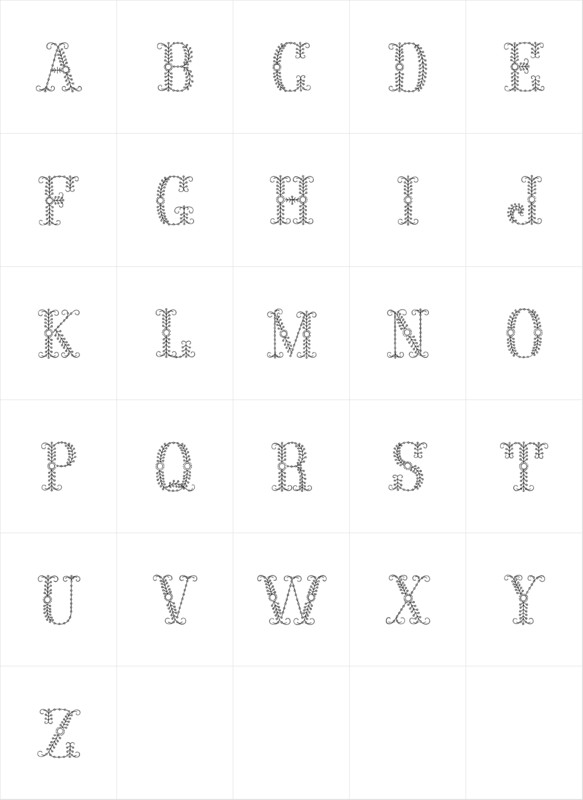 Contains only uppercase alphabet designs.